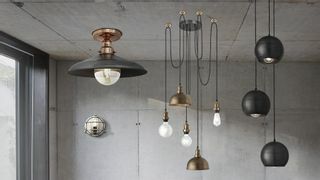 Vintage retro antique industrial lighting & furniture for your home, bar, coffee shop and restaurant. 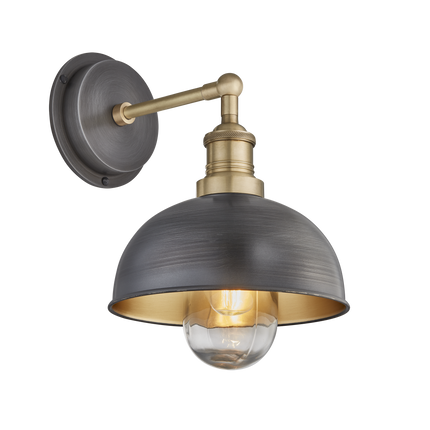 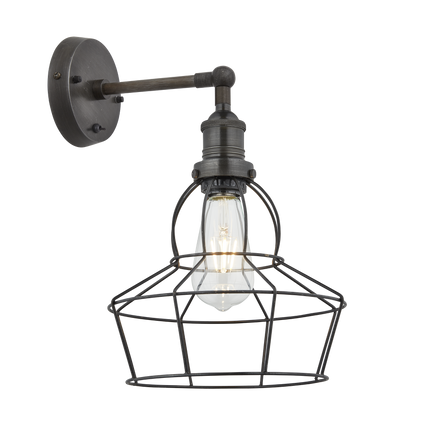 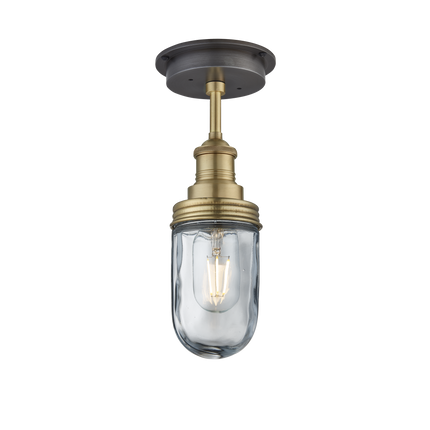 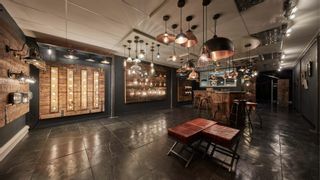 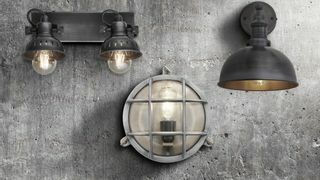 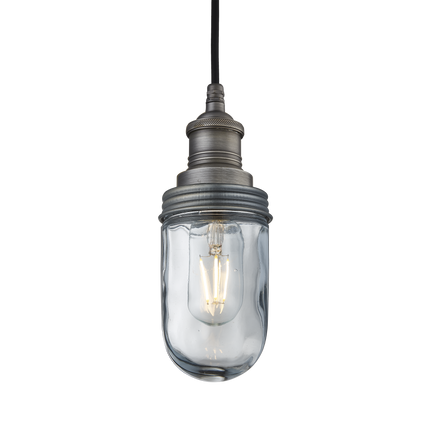 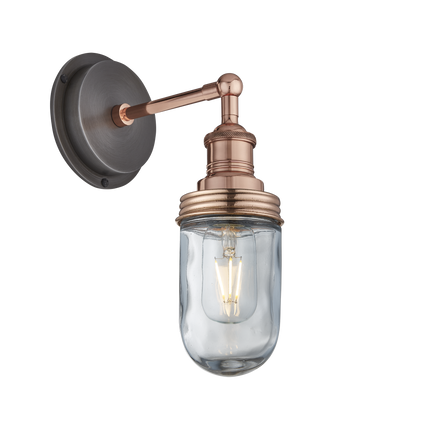 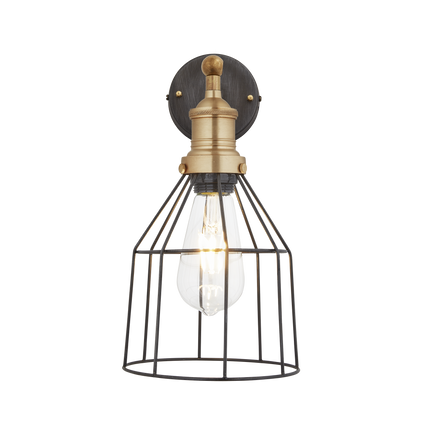 Industville specialises in the design and manufacture of vintage industrial inspired lighting and furniture. 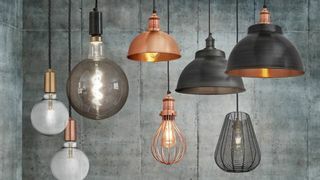 They pride themselves on offering high quality, design led products, available in large numbers without the high cost and time-constraints of searching for originals. 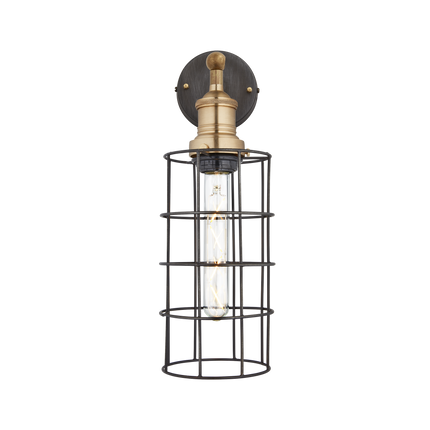 All Industville’s products are designed in house, by a team of experienced designers and architectural specialists in the UK with all pieces exclusively manufactured for them in their dedicated factory. 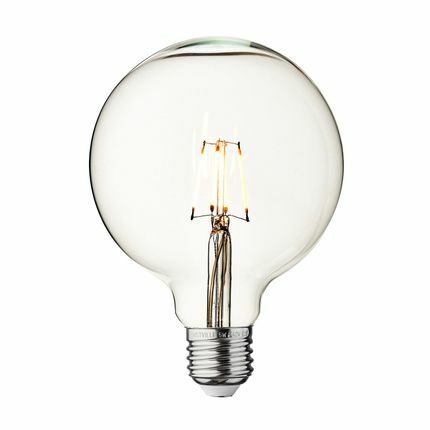 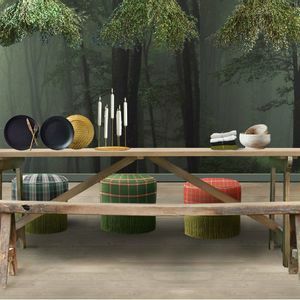 All their products are made from the highest quality materials and individually hand finished.